A concentrated pH balanced cleaner to effectively remove dirt and sweat from the leather. With additional glycerine for added conditioning power. 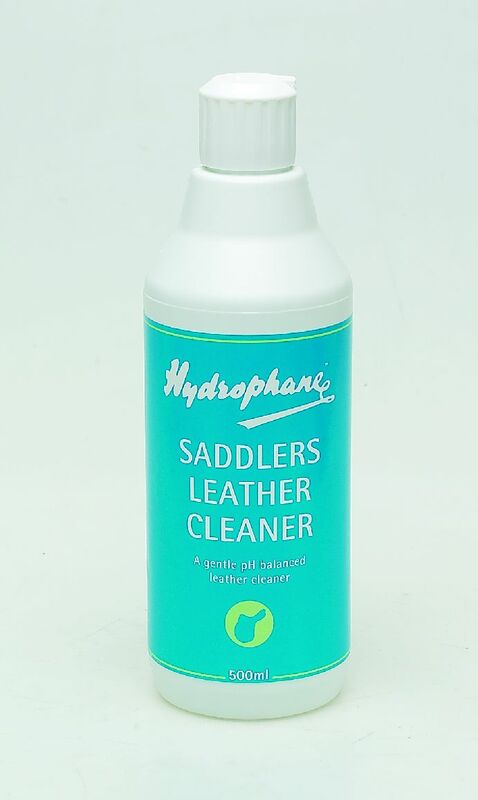 There are currently no questions for Hydrophane Saddles Leather Cleaner - be the first to ask one!